Explore Key West, Florida Attractions Near the Southernmost Point in the U.S.
Feel worlds away when visiting Key West. 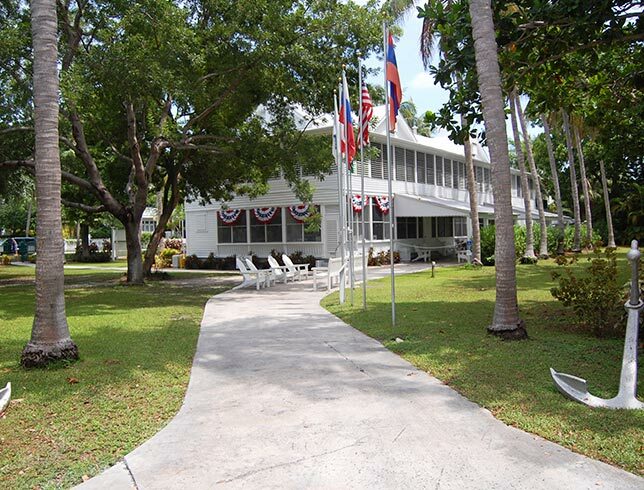 Our prime address at Southwinds Motel puts you in a perfect location to explore all of the best Key West attractions and things to do in the southernmost point of the US. With unspoiled coastal beauty, the island's beaches and water sports offer adventure at every turn. Spend a day at Fort Zachary Taylor State Park and try your hand at jet skiing, diving, and snorkeling through pristine coral reefs. 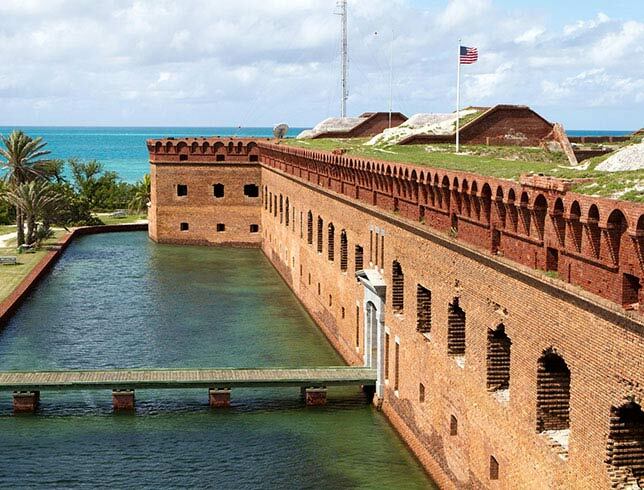 Take off in a seaplane or sail away to Dry Tortugas National Park, one of the country's most remote recreational areas. 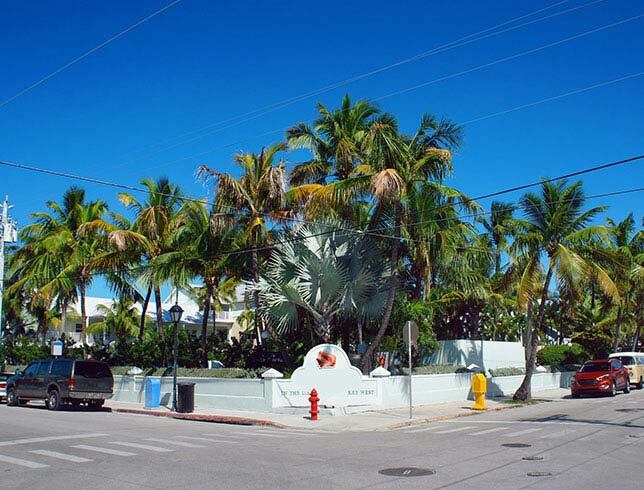 Get a glimpse of the Old Town's storied past from historic houses to interesting landmarks and museums including the Ernest Hemingway Home and Museum, Key West Light House Museum, and Truman Little White House. Stroll through eclectic boutiques and galleries on your way or stop off at an outdoor café to people watch. Of course, no trip to Key West is complete without a selfie at the Southernmost Point Buoy steps from Southwinds Motel. 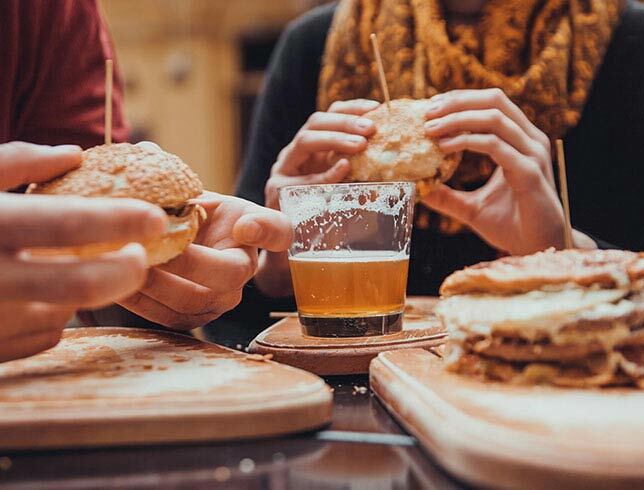 For a lively nightlife beginning in the morning (it's always five o'clock somewhere), walk along Duval Street and hit up the festive bars and cafes for some craft beers and a Jimmy Buffet Margarita. 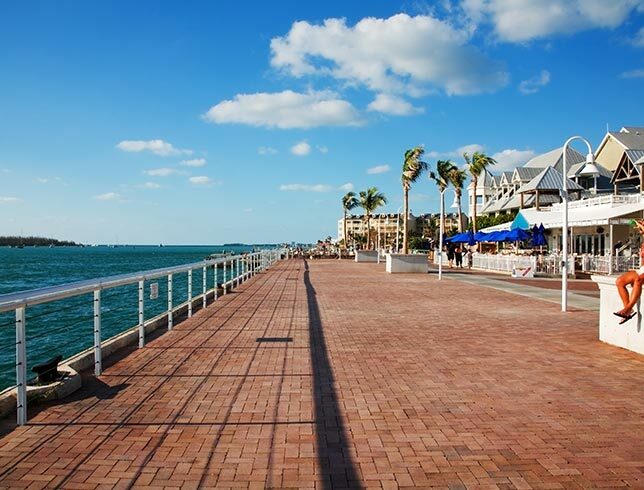 At dusk, head to Mallory Square to watch the fiery sun sink into the Gulf at the daily Sunset Celebration. 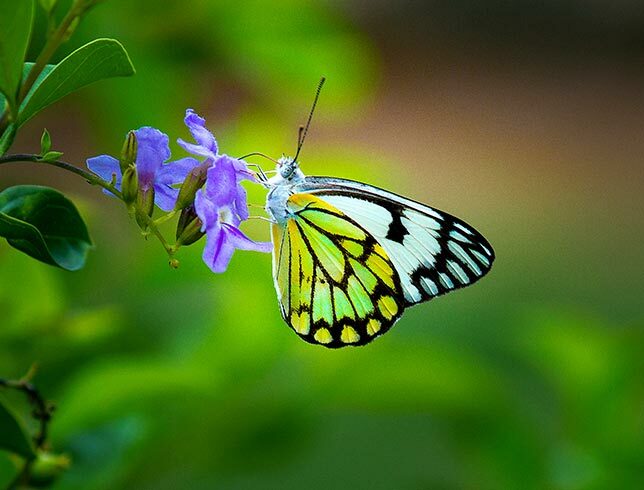 Visit one of Key West's top family attractions and learn all about over 50 species of butterflies and their metamorphosis from caterpillars to the beautifully-winged creatures we all love. Step back in time and visit the Spanish Colonial home and gardens of the Nobel Prized American author, Ernest Hemingway. Tour the grounds to see where he wrote and lived for over ten years. 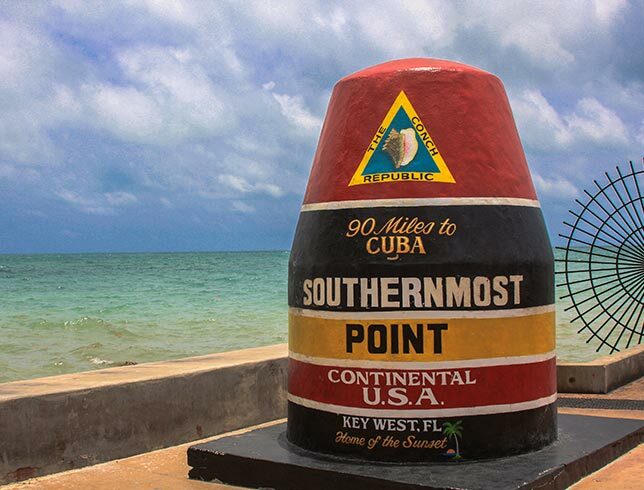 One of Key West's most iconic landmarks, stop for a photo at this oversized painted buoy marking the location of the southernmost point of the Continental US, just 90 miles from Cuba. 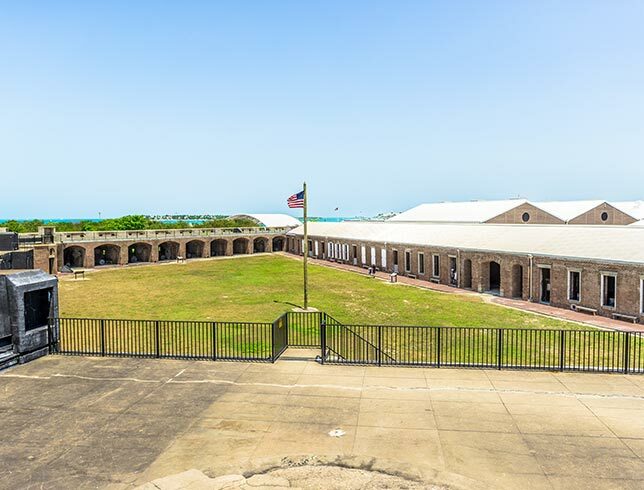 From the Atlantic Ocean to the Gulf of Mexico, walk along the historic Duval Street in Key West, and stop in landmark buildings, tasty restaurants, and legendary bars for the hottest action in town. Spend a day at one of most beautiful natural beaches in Key West. Snorkel, dive, hike, bike, fish, and go birding along wooded trails while getting a dose of history with a pre-Civil War Fort. 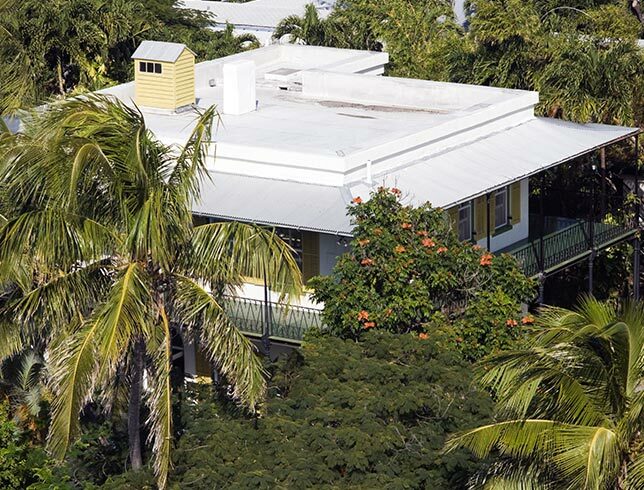 As Florida's only presidential museum, tour the home and gardens of Truman Little White House for a glimpse inside the American president's life in Key West during his presidency. Stroll down to the heart of Key West's historic waterfront for the nightly sunset celebration at Mallory Square Key West featuring live music, street performers, foods, and crafts. 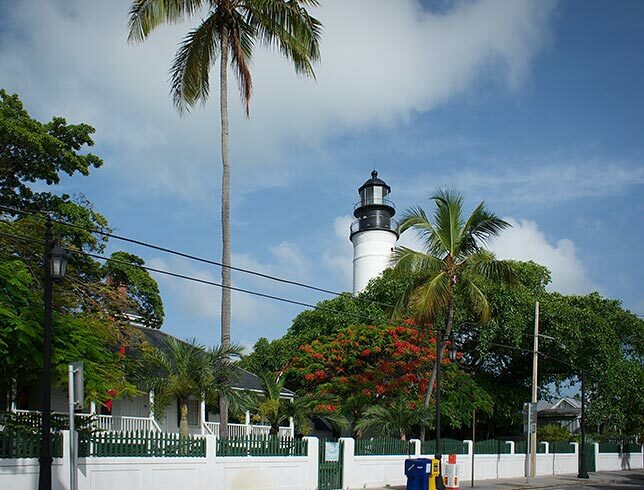 Located across from the Hemingway House, climb the 88 steps to the top tower of this historic 19th-century lighthouse and take in the magnificent views and unrivaled sunsets. Have fun in the sun, sand, and water and spend a day picnicking, bird watching, snorkeling, diving, fishing, and kayaking in the crystal blue tropical waters located 70 miles from Key West. Located on the north end of Duval Street, head to Key West's most historic bar and restaurant for delicious American food, live music, craft beer, and cocktails until 4 am daily. 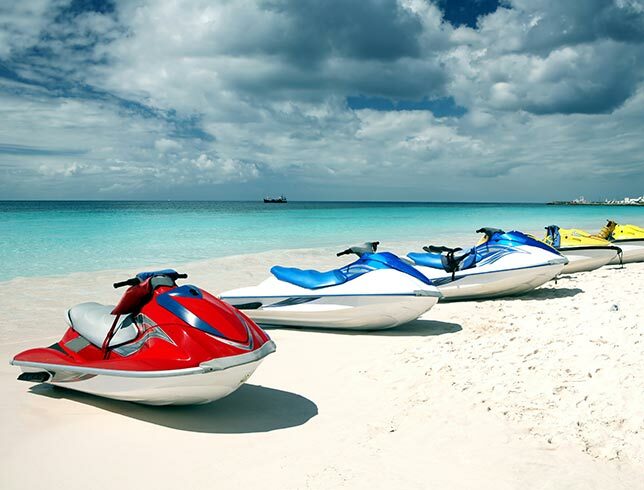 With two locations on the island, head to Barefoot Billy's for some fun on and in the water and embark on a Key West jet ski tour or sunset cruise through the Gulf of Mexico and Atlantic Ocean.